IOSH Managing Safely course consists of games, quizzes, lots of discussions and a 22 question, multiple-format assessment paper on the last day. 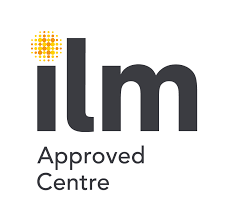 Once the 4 day course is complete a risk assessment based project is to be completed, these are normally sent in to us within a couple of weeks of the course completion. Once you have successfully completed the IOSH Managing Safely course you will be awarded with an IOSH certificate. 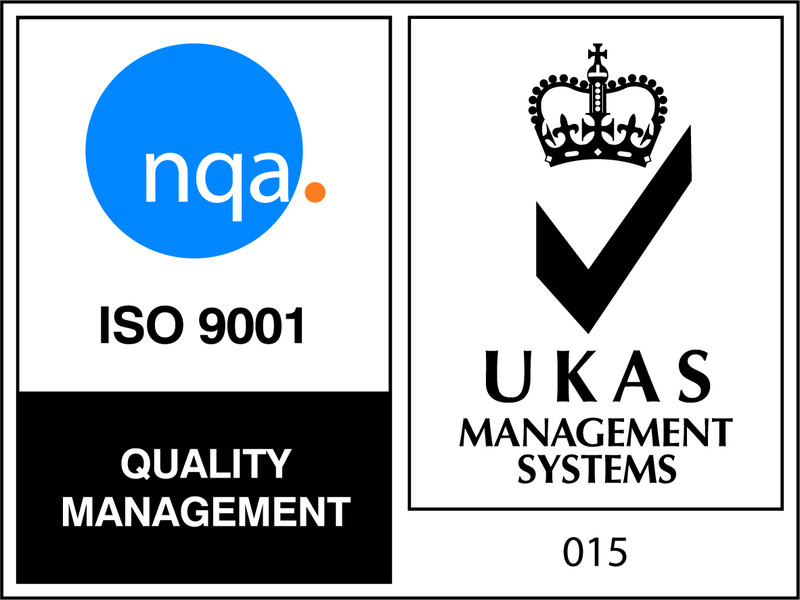 We always get great feedback from delegates who have attended this course and how much they actually enjoyed the course. Yes you read that right, delegates enjoy this health and safety course!! 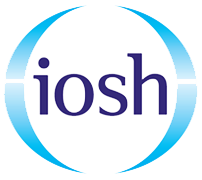 We run IOSH courses UK wide, and have courses running monthly. 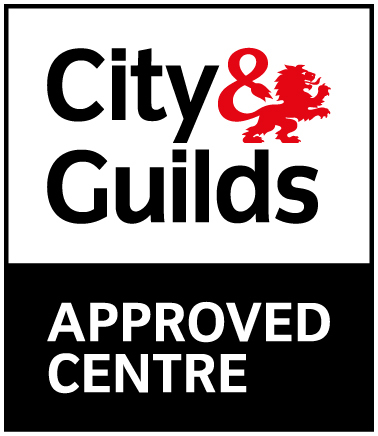 We have a price guarantee running on our Essex and Watford, Bushey courses, we are the lowest price and will match any like for like quote. Have more than one delegate to train? Ask about our group rates. If you would like to view dates or book onto an IOSH course please click here.